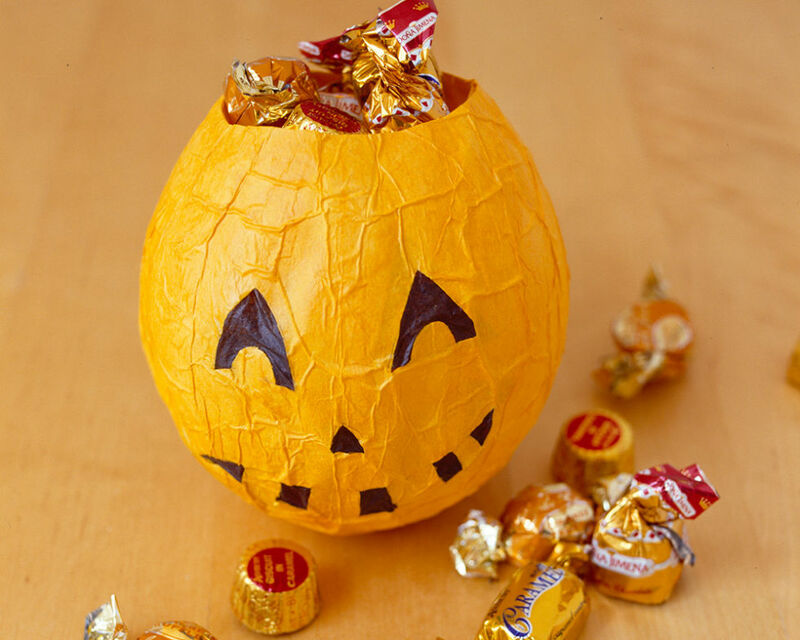 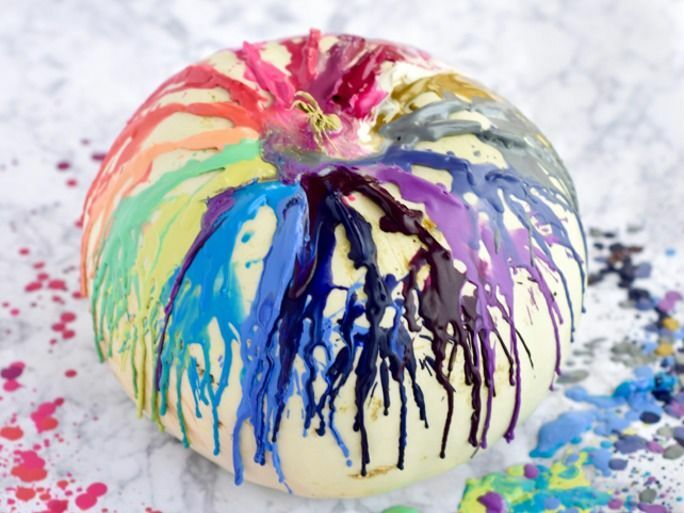 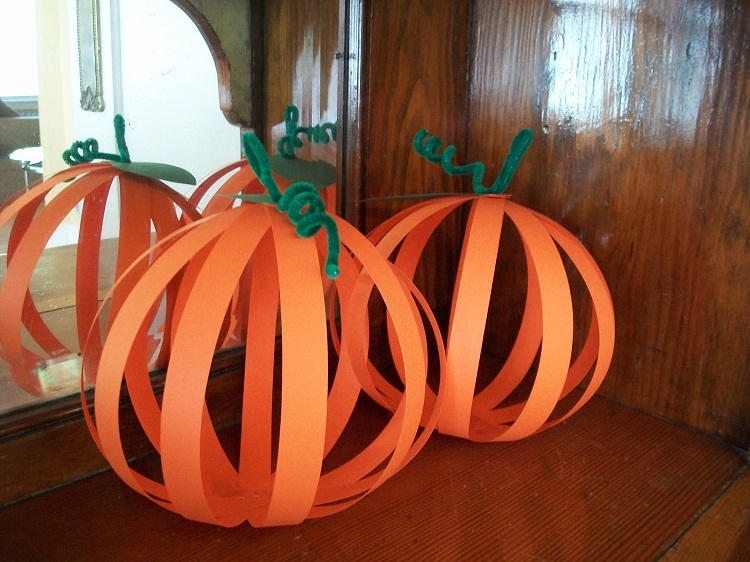 Let Halloween be a time to cherish these fun pumpkin crafts. 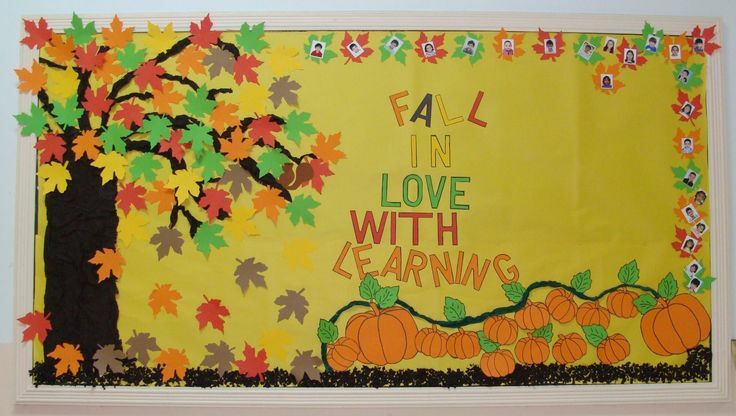 Toddlers, preschoolers and kindergarten kids would love to be a part of these projects. 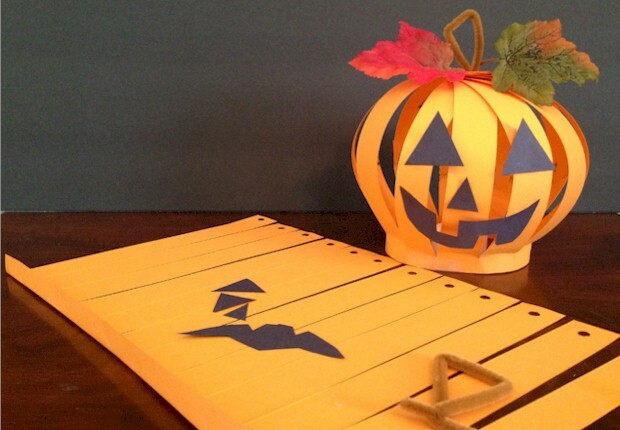 Most of the ideas are easy to execute and give you an opportunity to showcase your creative side. 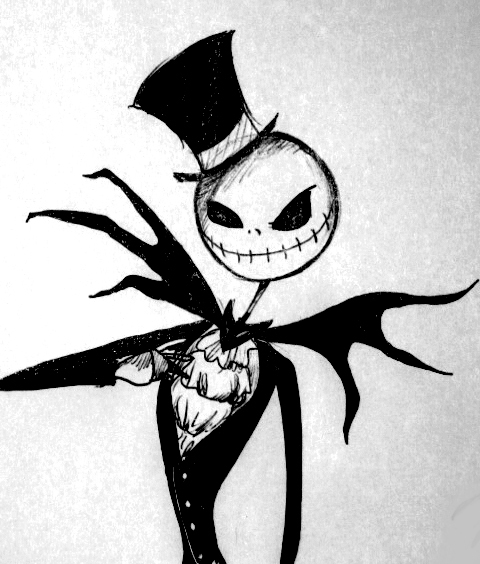 The more complex ones are the forte for adults. 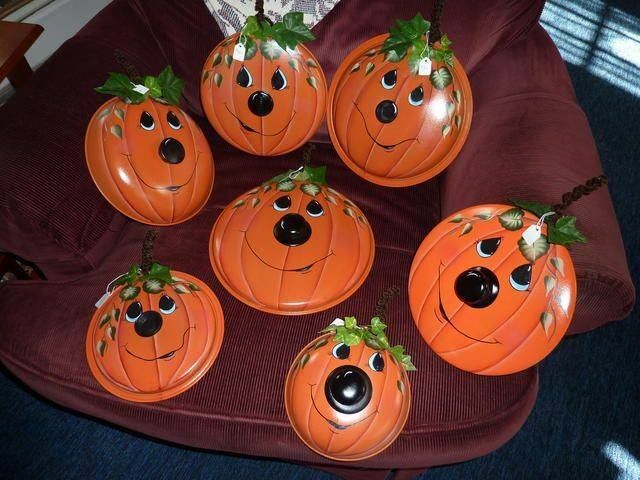 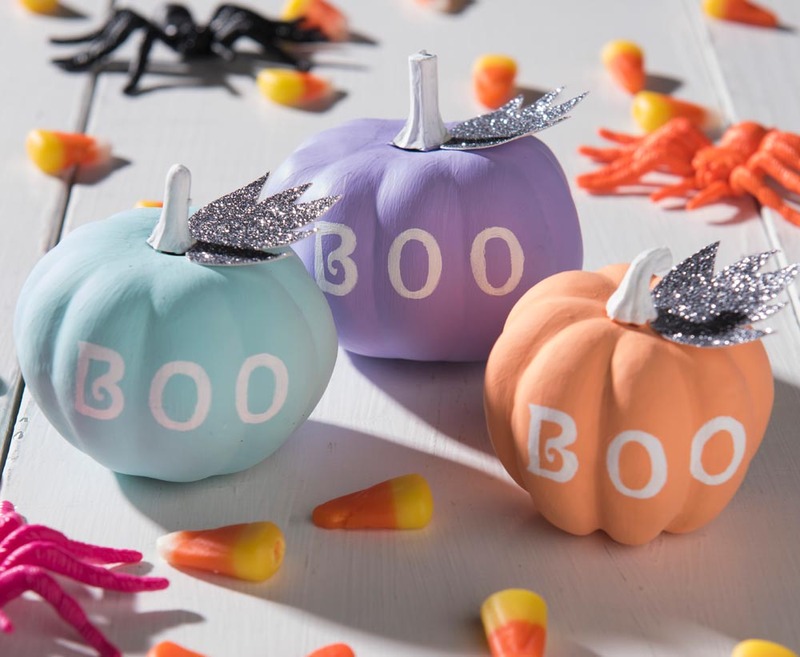 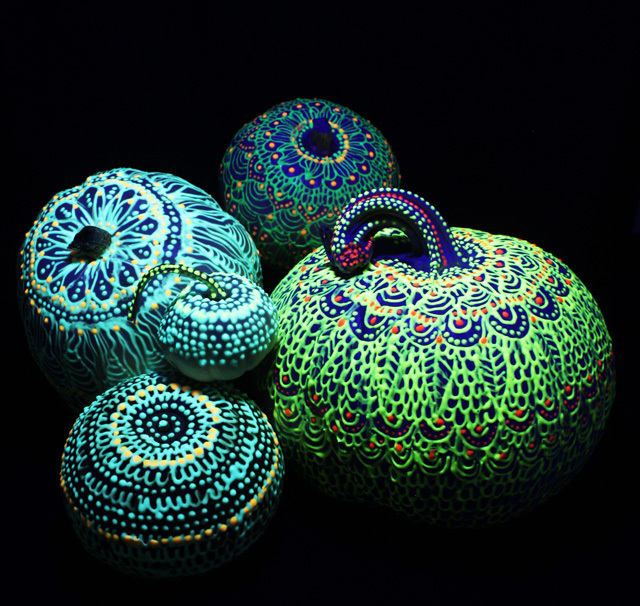 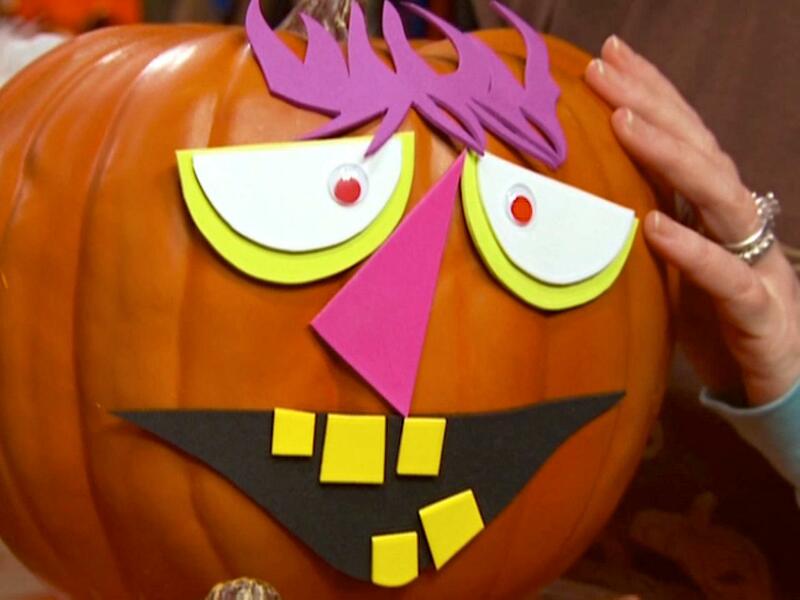 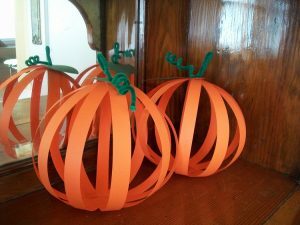 Take a pick from paper mache, Styrofoam and paper to craft the beloved pumpkins.